Here at Redmond Pie we always love to see companies pumping resources into research and development of their own products, with the end goal of; evolving and providing a better solution to the end-consumer. We love it even more when that commitment to quality directly affects us and the products that we use, which is why we are extremely excited about the announcement from Corning regarding the third iteration of their widely used Gorilla Glass. Corning’s Gorilla Glass 3 has been dramatically improved in all aspects, with the company intending to show off the product at the Consumer Electronics Show (CES) in Las Vegas next week. In addition to updating their new glass technologies, Corning is also planning on showing off their range of introduced optical cables during the extremely popular trade-show. The third major version of Corning’s toughened glass promises to offer a rather startling 40% reduction in the amount of scratches that are visible on the display. The inclusion of the rather impressive sounding “Native Damage Resistance” technology also means that the glass is supposedly three-times more scratch resistant than the current Gorilla Glass 2. One of the major benefits being that even if the glass does get scratched, it should be difficult to spot. Corning’s Native Damage Resistance technology has been developed on the back of studies into the structure and bonding characteristics of glass that not only allowed the company to get a better understanding of what they are dealing with, but also develop the product to be even tougher than Gorilla Glass 2 that was revealed at CES last year. Although the statistics surrounding scratch resistance are impressive, the real treat comes from the new Gorilla glass actually being able to maintain its integrity a lot better even after partial damage happens to the glass. It all sounds very impressive and will more than likely make it into our back pockets as part of any future iPhone or iPad upgrade, but don’t make the mistake of thinking that devices using Gorilla Glass 3 are indestructible. 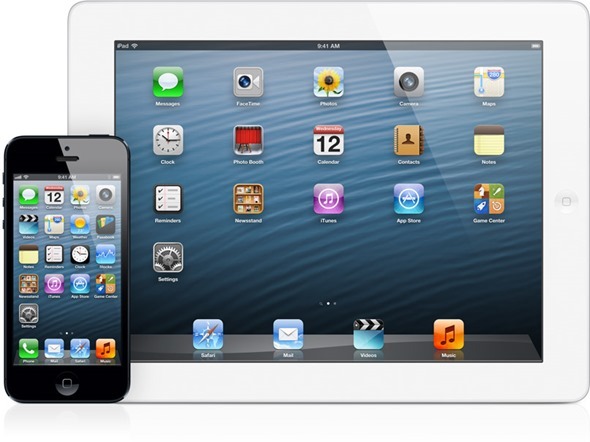 A greater resistance to scratches does not mean that it can withstand sudden or large impacts from height. 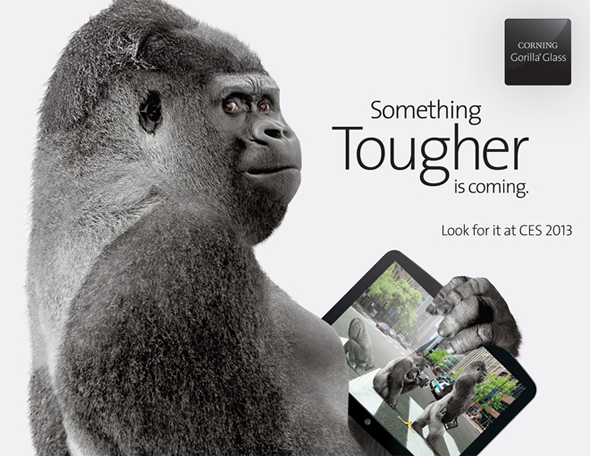 Corning will be demonstrating Gorilla Glass 3 in the Central and South halls at CES in Las Vegas next week.